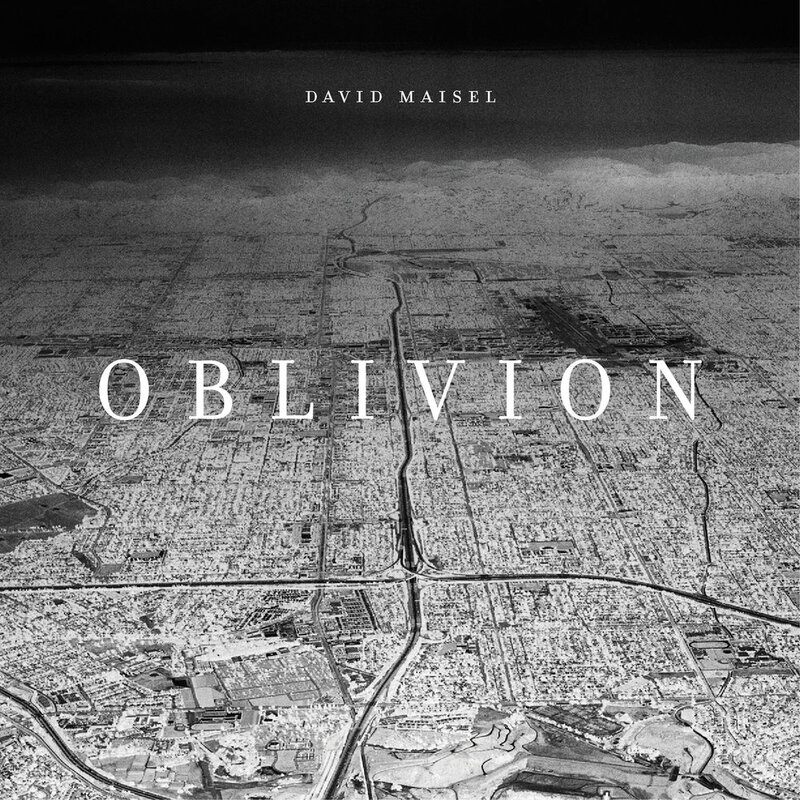 In his book Warped Space, the architectural theorist Anthony Vidler speaks of the “paranoiac space of modernism,” a space which is “mutated into a realm of panic, where all limits and boundaries become blurred…” These words come to mind when considering the urban aerial images of Los Angeles and its periphery shown in Oblivion. Certain spatial fears seem endemic to the modern metropolis, and Los Angeles defines this term in ways that no other American city can approximate. This amorphous skein of strip malls and gated developments, highway entrance and exit ramps, continues endlessly, without boundary or hierarchy. The images in Oblivion underscore the cyborg nature of the city. 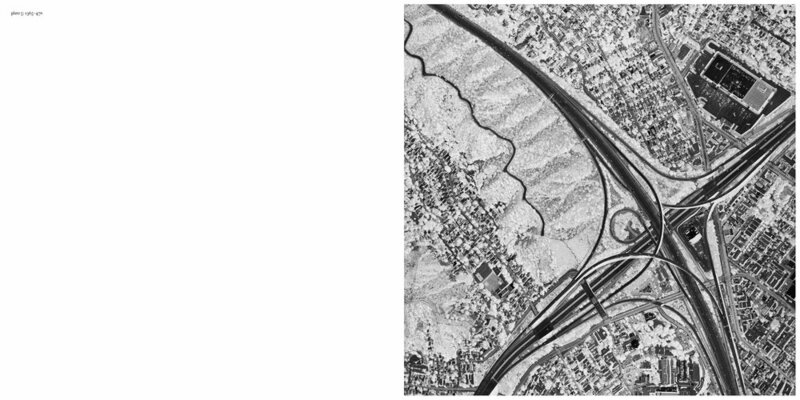 Themes of development as a self-generating, self-replicating force that exists outside of nature are encoded in these photographs, which view Los Angeles as both a specific site and as a more generalized condition. The inversion of tonalities in these works is a simple act that de-familiarizes the images. It also references other ways of imaging—like the x-ray, which sees within the structure of an organism or body—or other modes of seeing, like the flickering negative images in an atomic blast, when the shadow world is revealed and released.